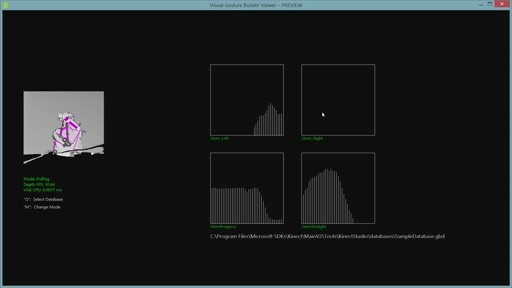 You can use the Face Tracking SDK in your program if you install Kinect for Windows Developer Toolkit 1.5. 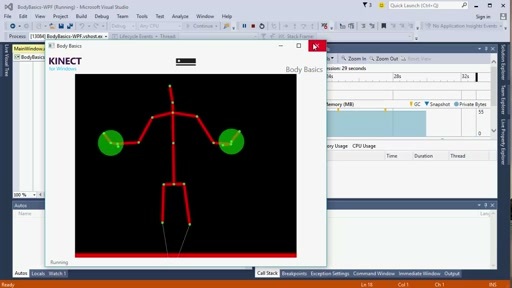 After you install it, go to the provided samples and run/build yourself “Face Tracking Visualization” C++ sample or ”Face Tracking Basics-WPF” C# sample. 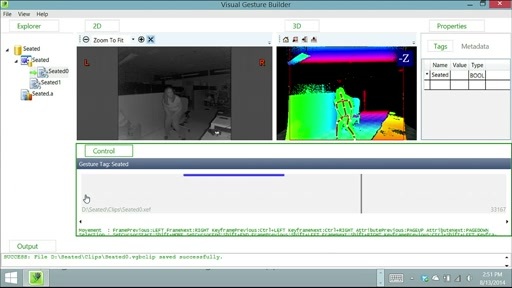 Off course, you need to have Kinect camera attached to your PC The face tracking engine tracks at the speed of 4-8 ms per frame depending on how powerful your PC is. It does its computations on CPU only (does not use GPU, since it may be needed to render graphics). 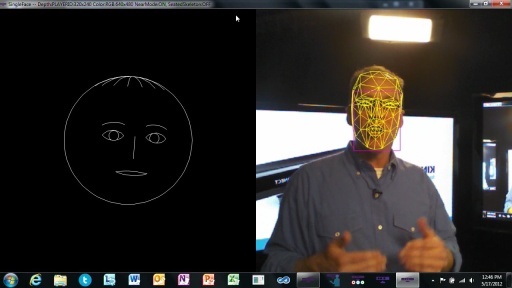 This article demonstrates how to use the Face Tracking SDK in Kinect for Windows to track human faces. 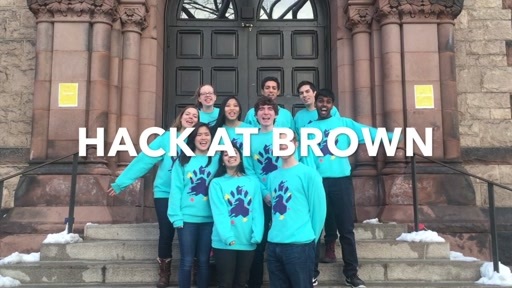 It provides code samples as well as useful tips on how to call its APIs to get the most out of the face tracking engine. 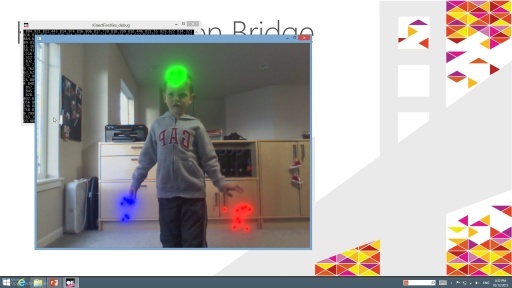 The Face Tracking SDK is part of Kinect For Windows Developer Toolkit and can be installed from this site. 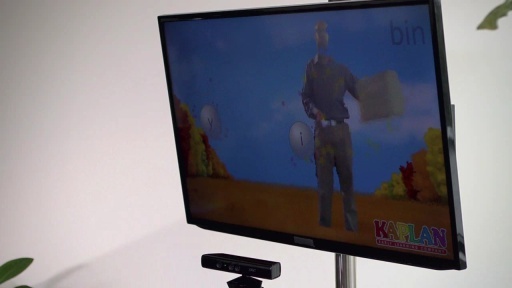 It can be used for markerless tracking of human faces with Kinect camera attached to a PC. The face tracking engine computes 3D positions of semantic facial feature points as well as a 3D head pose. 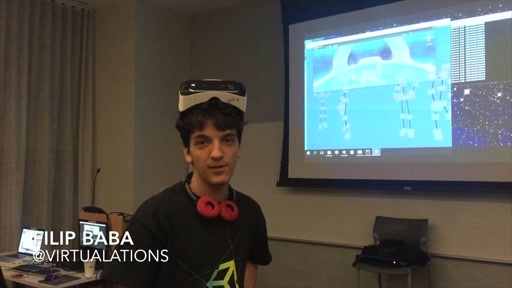 The Face Tracking SDK could be used to drive virtual avatars, recognize facial expressions, Natural User Interfaces and other face related computer vision tasks. 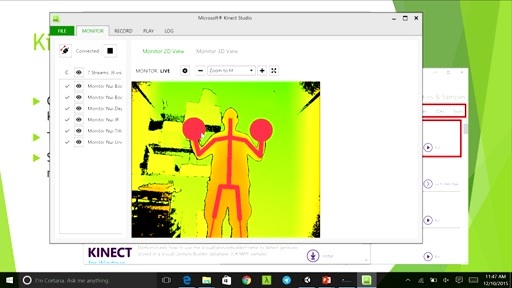 The full API reference is available on MSDN site as part of Kinect For Windows SDK help. I worked on the development of the face tracking engine and its API and so can provide a good overview of its usage. The general overview and some usage tips can also be found in this post on my site. 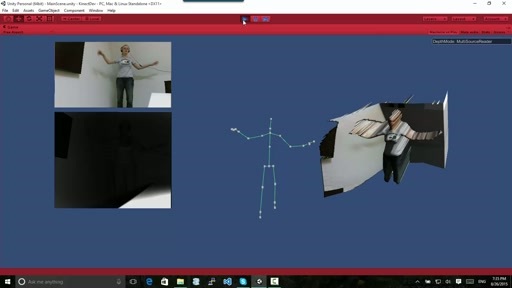 You can use the Face Tracking SDK in your program if you install Kinect for Windows Developer Toolkit 1.5. After you install it, go to the provided samples and run/build yourself “Face Tracking Visualization” C++ sample or "Face Tracking Basics-WPF" C# sample. You need to have Kinect camera attached to your PC. The Face Tracking engine tracks faces at the speed of 4-8 ms per frame depending on your PC resources. It does its computations on a CPU (does not use GPU). This picture demonstrates the results of face tracking. The yellow mask is the 3D mask fit to the face projected to the RGB frame.